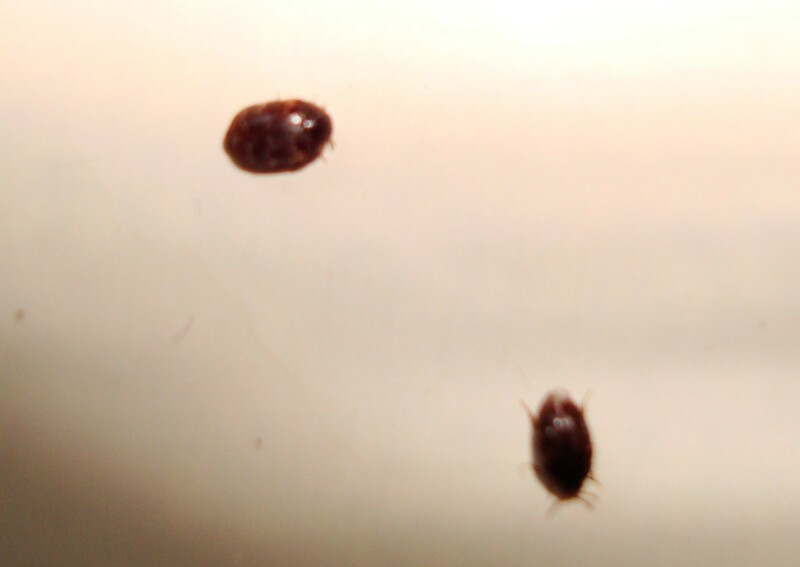 bread beetles in my pantry! I have an bread beetle infestation in my pantry. I’ve cleaned out everything and found the infested flour and pasta but before I put it all back, what can I spray to make sure they don’t return? I sent a picture of these little buggers too. It sounds like you’ve identified the source of the problem so if the pantry is open and accessible, treat it with FS MP AEROSOL. 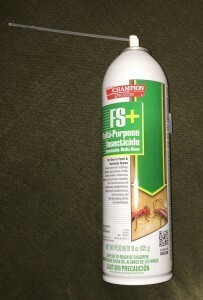 This fast working aerosol will quickly kill any adults or larvae hiding in cracks or crevices. It will also lay down a long lasting residual so if any come back to the area in the coming weeks, they’ll be killed too. Bread beetles are actually drugstore beetles and if you read our detailed article on this pest, you’ll learn they can fly. So have you found them in other areas of the home? If so, you should consider treating other rooms with PHANTOM AEROSOL. This non-repelling low odor aerosol is well suited for use in rooms where no nest is suspected but activity has been found. Active beetles won’t know the chemical has been applied and will readily walk over the treatment thus exposing themselves to a lethal dose. 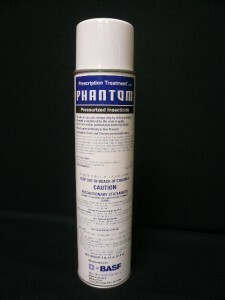 Phantom doesn’t kill quickly like FS MP but after 2-3 days, it will kick in and take them out. This slow working mechanism is very much part of the design of the product and for that reason Phantom is a good choice for rooms where no nest is thought to exist yet activity is noticeable. 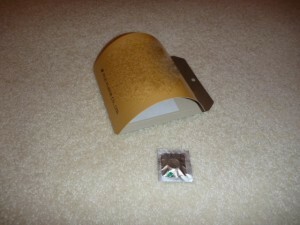 You should also set up some DRUGSTORE BEETLE TRAPS around the home. These low profile glue traps use strong pheromones to attract foraging adults thus assuring they can’t mate and lay eggs.